There are some rumors about the latest news about Facebook, so the most popular social site wants to merge WhatsApp, Instagram and Messenger chats. That means a WhatsApp user would be able to start a chat with an Instagram user, breaking down barriers between Facebook’s social platforms. We can’t say what will be after merging WhatsApp, Instagram and Messenger chats, and which results Facebook will reach, but one thing is obvious- these 3 social platforms have become indivisible part of our life. So after connecting the chats, a Messenger user would be able to send an encrypted conversation with someone who only has a WhatsApp account for instance. Messenger, Instagram and WhatsApp will remain separate apps on the home screen but the common messaging features will be combined. According to 9to5mac.com “To assuage concerns, Mr. Zuckerberg called a follow-up meeting with WhatsApp employees later in the week, three of the people said. On Dec. 7, employees gathered around microphones at WhatsApp’s offices to ask Mr. Zuckerberg why he was so invested in merging the services. Some said his answers were vague and meandering. Several WhatsApp employees have left or plan to leave because of Mr. Zuckerberg’s plans, the people said”. 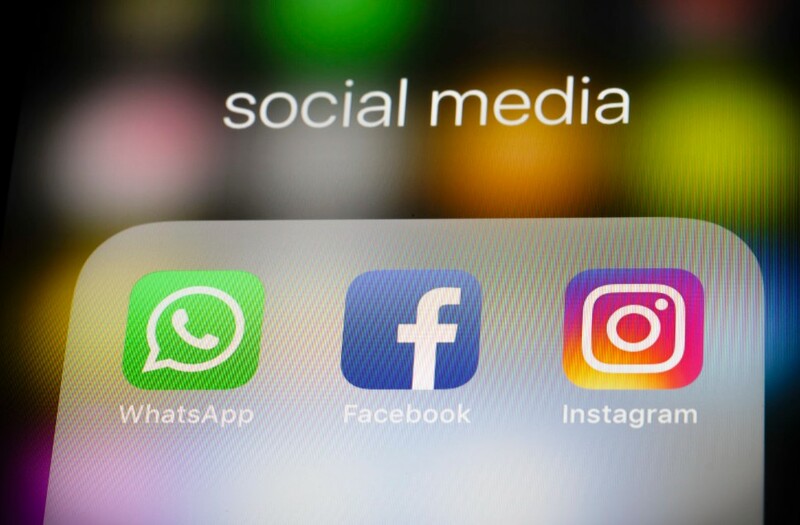 The report indicates that there are some employees at Instagram and WhatsApp which feel uncomfortable with Facebook’s change of direction, which appears to be led by CEO Mark Zuckerberg. “WhatsApp employees seem to be particularly annoyed by the plans. Strong privacy and encryption is a core part of the WhatsApp product offering, and employees are seemingly concerned that those tenets will be ignored in order to implement the grand unification of Facebook messaging services”, writes 9to5mac.com.